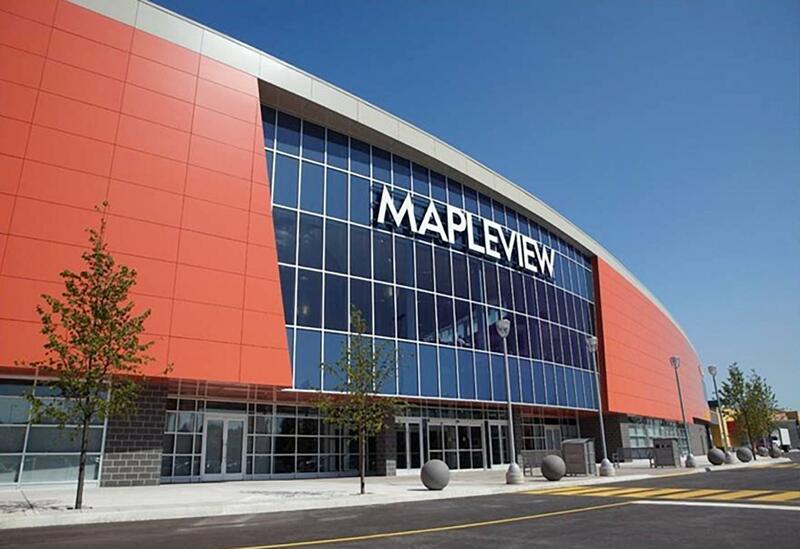 Mapleview Mall in Burlington, Ontario has a Private nursing room within the ladies washroom. It's located near Food court ladies washroom upper level. 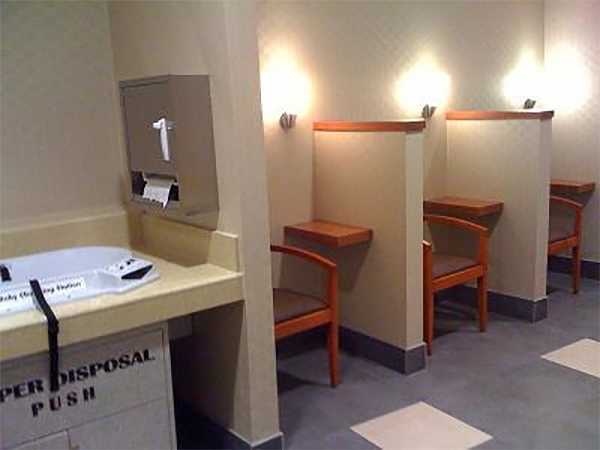 This space for moms has multiple nursing stations each with a chair and small rest top. There's changing table table and disposal bin.